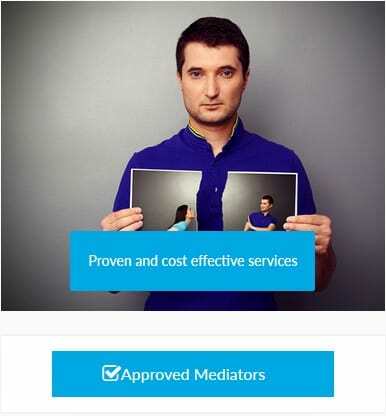 If your relationship has ended and you need productive and effective discussions about the future UK Family mediation Herefordshire can help a couple, parents or guardians to settle on the best way forward for all concerned. 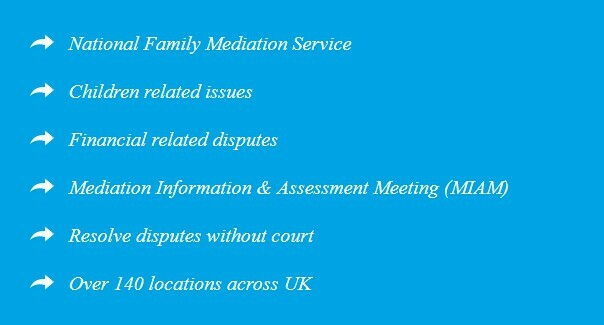 UK Family Mediation Herefordshire can help all members of a family (not just parents and children) resolve difficulties about property, other possessions, finance, business, debts and parental access rights. Sometimes mediation involves only both partners in a difficult relationship but other times mediation is needed between adult siblings, teenage parents or parents and their adult children or grandparents too. The process of mediation Herefordshire can be monitored and a report briefing is given to the parties involved. Family conflict can be very stressful and the process of solving the conflict can be hard for the family. Mediation Herefordshire is less straining as it is not done in a court or by force. People get into mediation willingly unlike court summons. It can be done in a relaxed location such as a garden or conference room the parties want. The parties involved do not have to argue or shout as they are more interested in coming to an agreement. When a family chooses to go through the court system Herefordshire they have to be willing to spend money. There are legal fees to be paid and also transport bills which can be very costly and out of the budget. In mediation, the process is less costly because there are no legal bills to be paid such as lawyer fees. In fact, if a lawyer is to be used in the process the cost is relatively cheaper. Sometimes the problem can be one thing and mediation can be focused on a certain issue. If it is an of where the children will live or the school they will attend. Mediation Herefordshire can help solve such a problem with precision. Mediation deals with contact orders and also residence order. There are also some don’ts that should be discussed in the process they are referred to as prohibited steps order.